on new & retro-fit digital Podiatry x-ray systems* A $2329 value! Providing best-in-class image quality with ease of use & portability Ultrasound solutions. Four State of the Art Premium Cesium DR Flatpanels from Wireless to Fixed, and everything in between. The PDRW is a cassette sized DR Panel, giving you the ability to retro-fit any X-Cel unit. 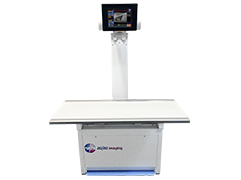 20/20 Imaging also offers new x-ray units for practices without existing x-ray, or those who are simply looking to upgrade their older x-ray equipment. Point of Care Ultrasound Systems. Providing superior image quality with the ease of use workflow you expect from a leader in Podiatry imaging solutions. 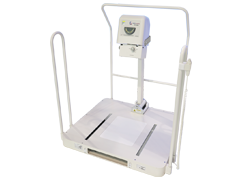 Our New High Frequency Podiatry Digital Systems (PXS710D/D2). Enjoy Full Annotomical Programming (automatic technique), efficient high frequency output, specifically designed for the Podiatric office. Combine the versatile Opal-RAD Professional Workstation software with our web-based DICOM Viewer and you have Anywhere, Anytime Viewing now on Any Device. 20/20 Imaging now includes HL7 & MWL Integration for Opal-RAD systems*. Take advantage of this opportunity to interface with your EHR/EMR software and satisfy meaningful use. Offering Advanced Measurement & alignment tools, be sure to check out the full set of tools availble! 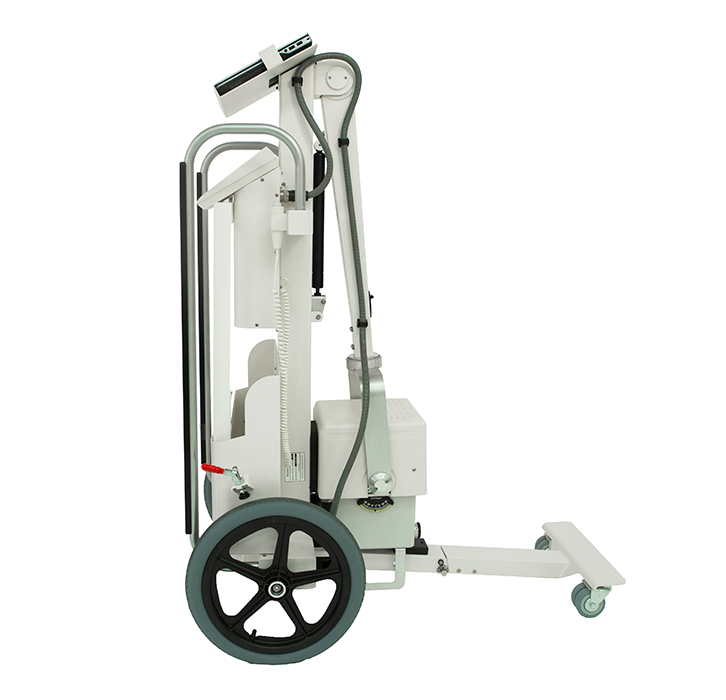 Full Mobile Solutions include the Lightweight Portable X-Ray with mounted Laptop & integrated DR Panel holder. Offering both Cassette sized Flatpanels in Wireless or Tethered with complete integration. Out latest Cesium Panels offer the highest quality images available! Solutions to fit any Chiropractic office! Retrofit and Full Straight-Arm solutions available. Cassette sized Cesium Flatpanel in both Wireless and Fixed. Transform any Veterinary office with the latest in digital solutions to fit your practice needs! 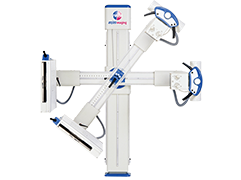 Retrofit & New X-Ray systems available with Wireless or Fixed Flatpanel. Digital Radiography on the go for the Mobile World! Full Mobile Solutions include the Lightweight Portable X-Ray with mounted Laptop & integrated DR Panel holder. For today's most demanding healhcare enviroments, 20/20 Imaging now offers an Ultrasound Solution for every practice! Our custom built Orthopaedic table offers an easy to use solution, including the 17x17 14-bit Fixed Flatpanel. WAYNE, NJ--(Marketwired - May 09, 2017) - 20/20 Imaging, a division of Konica Minolta Healthcare Americas, Inc. announces Health Canada clearance of the digital PXS710D podiatry X-ray unit, making it the only dedicated weight bearing podiatry specific X-ray system with this clearance currently available in Canada. The system, exclusively distributed by 20/20 Imaging approved resellers, now offers podiatrists a complete high-frequency digital X-ray system with a generator interface and full software integration. Crystal Lake, Il. – March, 2017 - As a podiatrist, Kenneth R. Meisler, D.P.M., FACFAS, P.L.L.C., now believes that integrating diagnostic ultrasound into his practice “was absolutely one of the best decisions I ever made.” However, Dr. Meisler initially delayed adding the modality to his New York City-based practice, having been skeptical about ultrasound’s ability to enhance care for his 100+ daily patients. Lake in the Hills, Il. – June 20, 2016 - 20/20 Imaging, a division of Konica Minolta Healthcare and leader in small market imaging with nearly 4,500 installations across the country, announced today the publication of a technical paper to help podiatry practices transition from film or Computed Radiography (CR) to Digital Radiography (DR) in light of expected reimbursement penalties for film or CR users over the next several years. The federal Consolidated Appropriations Act of 2016, or the Omnibus Bill, includes a number of health-related provisions including a reduction in Medicare payments for imaging exams performed on analog X-ray and CR equipment. Garner, N.C. –November 16, 2015 - 20/20 Imaging, a Konica Minolta company and leader in small market imaging with nearly 4,500 installations across the country, announced today that the University of Washington Valley Medical Center, Renton, Wash., and Kadlec Medical Center, Richland, Wash, have installed the HF PXS-710D digital x-ray system. The first DR system designed specifically with advanced features for podiatry imaging, the HF PXS-710D has continued to set sales records since receiving FDA approval earlier this year. Furthermore, with the support of sales and distribution partner CMX Medical Imaging, 20/20 Imaging is seeing strong growth and expansion to the medical center market with this new system. Wayne, NJ, October 1, 2015 – Konica Minolta, Inc. today announced the completed acquisition of Garner, North Carolina based Viztek, LLC, a leading innovative healthcare company, through Konica Minolta Medical Imaging. With this acquisition, Konica Minolta enhances its capabilities to offer comprehensive, end-to-end healthcare IT solutions from image acquisition to physician diagnosis. It also adds to the established strength and foothold of Konica Minolta in Primary Imaging and enhances their healthcare IT software solutions to better meet today’s market need for image sharing and viewing. © 2018 Konica Minolta, Inc. All right reserved.